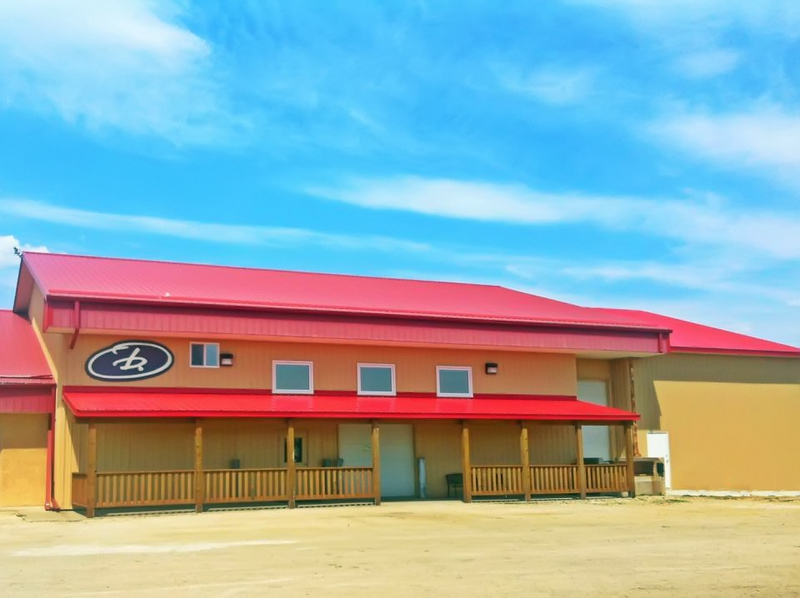 The Bunker was begun in 1984 by a group of individuals from the Winkler Bergthaler Mennonite Church who saw an increasing need for a place in the community where youth could go to for friendship, mentoring, encouragement and guidance. This was never meant to replace or replicate church youth groups, but rather be a place where anyone and everyone could come and feel welcomed, respected and cared for, regardless of their personal situation. The Drop in Center was named “Club 644” and run by volunteer supervisor Jake Bergman. The center was initially set up at 644-5th St which is currently Del Rios restaurant. The 2700 square foot facility had a pool table, ping pong table, and arcade game set up, as well a smaller quiet space where youth and leaders could just hang out and discuss life. In those early days, smoking was allowed indoors in the games room and preferably not outside where cigarette butts on the ground made things look messy. 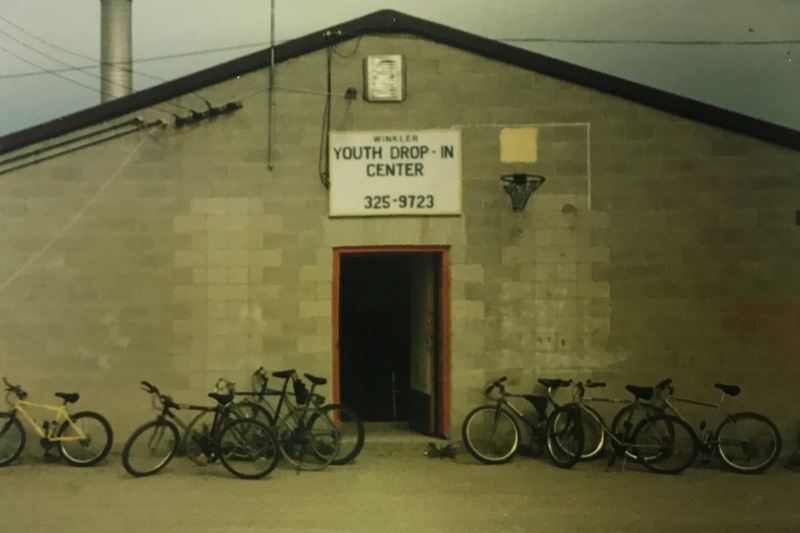 J.C. Peters became the full time executive director in 1989, and in 1990 the drop in center made the move to 324 Main St where they occupied a 2200 square foot space. This space is now the parking lot for the Winkler Co-op food store. At this time the name was also changed to the Winkler Youth Center. In 1993, Perry Neufeld became the executive director, and in 1996 the drop in center moved again, this time to a 4000 square foot space at 367-4th St, formerly D.A. Loewen Electric and currently part of MCC services. At this time, they also changed their name to “Solid Rock Café” At this time the center had several pool tables, foosball table, a canteen, stage for concerts, and arcade games. Gord Penner assumed the role of executive director in 1998, and in April of 1998 the name Bunker Youth Ministries was created with the name being officially registered in 2000. Ken Hildebrand was hired on as an additional staff member in 1999, as well as Mark and Andrew Janzen joining as staff in 2000. A recording studio was also built in order for any budding musicians to take advantage of. Toward the end of 2000 a 4000 square foot indoor skate park was created. This was later shut down in 2003. An outdoor skate park named “Ground Zero” located at the Winkler Curling Club parking lot was also begun in 2001. In 2005, the drop in center was suffering from lack of financial support, and ended up closing for the doors for a portion of the year. In September 2005 the doors once again opened and students met the new leadership team, executive director Rob Haslem, and girls ministry director Rita Peters. Bob Wall joined them in 2006 in the position of program director. During 2006, the outdoor skate park was also shut down. In early 2008, Bob Wall was replaced by Don Cruickshank as program director and with Rob Haslem also stepping down, Kevin Hildebrand was hired on as executive director. At this point the center continued to operate as it always had in the past, although arcade games had now been replaced by computers and video game systems, and an air hockey table took the place of a ping pong table. In 2010 the dream of taking youth from the Bunker on a mission trip began, and in July of 2011, the first team of 12 youth and 5 leaders travelled to Puerto Rico to work with Iglesia Bautista Hermanos de Fajardo in the building of their own community youth drop in center. These trips have since taken place every other summer and in 2015 the Fajardo youth drop in center was completed, and in our honor, they named it “The Bunker” (La Fortaleza in Spanish). The Bunker is committed to continuing these mission trips and excited about the new projects that will be in store. In 2012, the drop in center once again made a move, this time to an 8000 square foot facility at 545 Industrial Dr, (still their current location). While all the same amenities were brought over from the old location, the canteen facilities were upgraded, a half court gym area for basketball and floor hockey were also added. A larger, improved stage area and sound system for concerts and other performances were also part of the upgrades. Jeff Boschmann was also hired on to join the full time staff team, as the events director. In early 2015, Elden Shore came on to take the place of Don Cruickshank as ministry director, and Alycia Hildebrand was hired on part time as girls ministry director. After the departure of Jeff Boschman, Alycia was hired on as full time girls ministry director in 2016. During this time, the Bunker also added a food services component to their organization. The purpose of this was to give the Bunker an added source of revenue from the various corporate and public BBQ’s, and other catering events that were done. It was also a great way to integrate youth attenders as support staff helpers, as well as to help generate positive public perception of the drop in center. In 2017, the Bunker underwent a major expansion/renovation which added another 1600 square feet to their facilities. The decision was also made to expand the food services component and plans were put into place to build a 20 ft food concession trailer. In 2018, Harold Espinosa came on to replace Elden Shore as ministry director. Harold has been part of The Bunker on a volunteer basis for the past 10+ years in various areas, such as coordinating the missions trips with Kevin, Etherlan, and various gamers events. The decision in 2017 to pursue the food concession trailer is going full steam ahead. 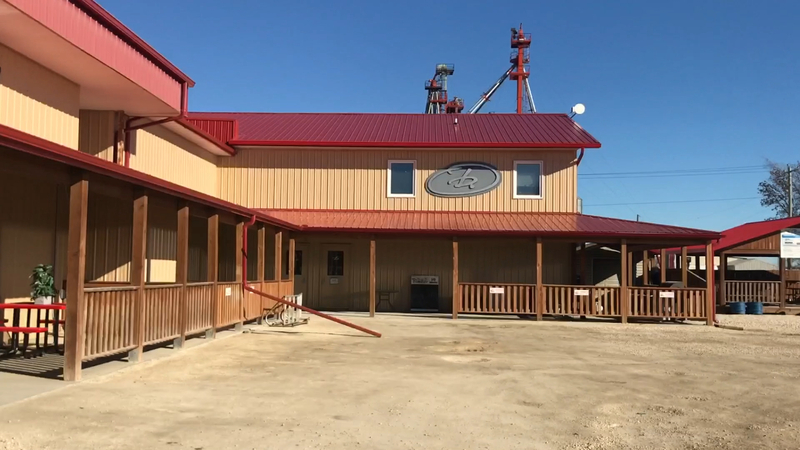 While our estimated launch time of the food trailer is Summer of 2018 didn’t work out the way we had hoped, now in Spring of 2019, we are putting the final touches on our food trailer so that it will be ready to go for the 2019 Summer season! Catering with The Bunker has really taken off, with large summer events booking up quickly. During all of these changes to staff, buildings, and general operations, the core beliefs, vision, and purpose of the original founders in 1984 have always stayed the same. We believe just as strongly now as they did 30+ years ago that youth in this community need a place where there are people who will care for and love them for who they are, and where they are in their life. We are still here to walk with them down the path of more positive life choice and change. While we don’t know exactly how the rest of this story will play out, we do know, that the youth of Winkler will always be at the core of it.